At the Country Inn & Suites, BWI Airport (Baltimore), MD, we offer traveler-friendly services like a 24-hour front desk and a free shuttle to Baltimore/Washington Thurgood Marshall International Airport. 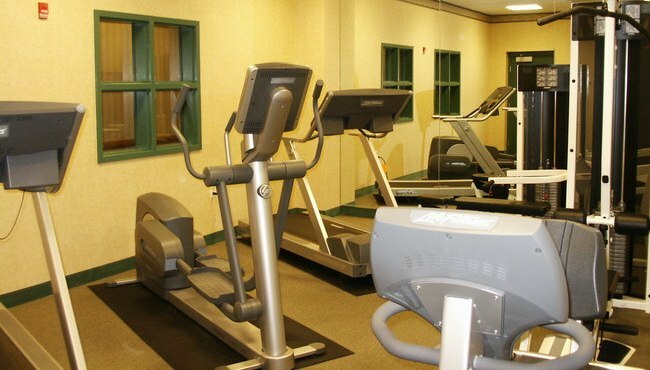 After you unpack, work out the kinks from a long flight with a jog at our fitness center. If you’re here for work, finish your big presentation with the help of free Wi-Fi and a business center.